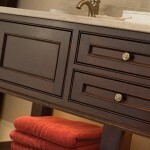 Considering building the bath you’ve always dreamed of? Explore the possibilities with our slideshow above. Then contact us to get started on building your perfect bathroom today! 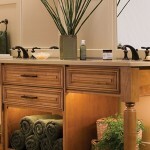 Your bathroom is much more than a tub and toilet. It should be a place where you can feel energized as you begin your mornings, or the place you come to wash away the stress of the day. Considering building the bath you’ve always dreamed of? When you choose Fahy Kitchens to help you make your vision a reality, you’ll have access to a skilled design team that works with you – and within your budget. 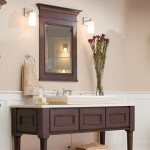 We’ll help you create a bathroom that perfectly complements your lifestyle – from beautiful fixtures and decorative accessories from top names like Moen, Kohler and Delta to high-quality showers and baths from trusted manufacturers like Sterling, Swanstone and Danze to customized glass doors from Century Bathworks and Basco. 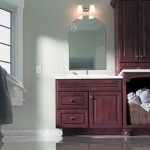 Not to mention, we can help you create a custom solution from that turns your shower into a relaxing spa. 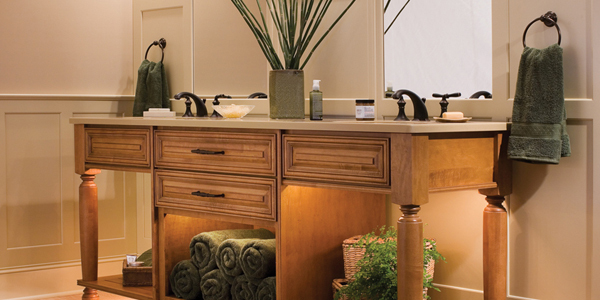 There’s no better time than the present to consider building a better bath. So if you’re ready to take your bathroom from the ordinary and create the oasis you’ve always dreamed of, contact Fahy Kitchens or call us today at 315.735.8181 to schedule a consultation.